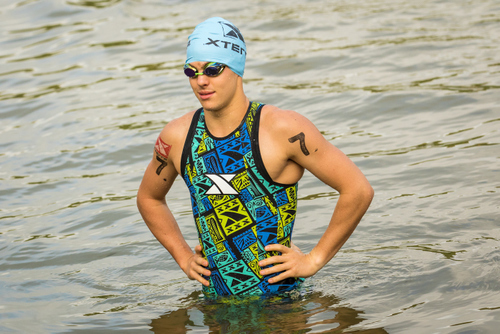 The May 18 off-road triathlon race is part of both the XTERRA America and Pan America Tours, which attracts elites from around the world racing for points and their share of the $15,000 prize purse, and amateurs from across the country trying to qualify for the XTERRA World Championship. 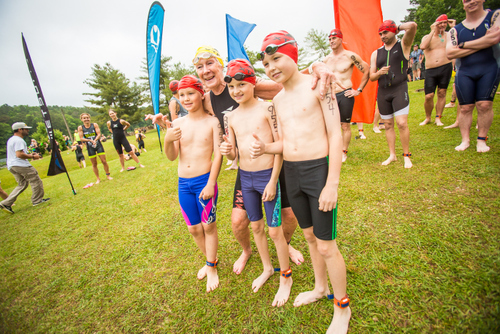 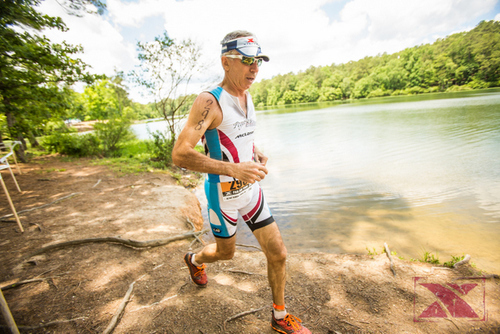 The event combines a one-mile swim in the warm water of Double Oak Lake with a grueling 20-mile mountain bike on the highly acclaimed Oak Mountain trails, and a twisting 10km trail run. 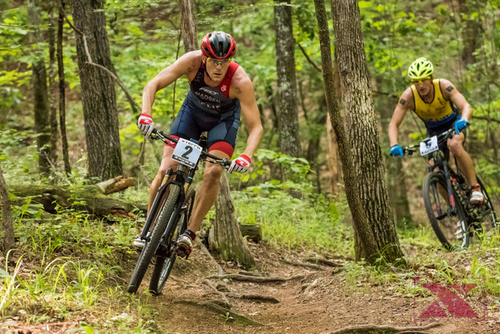 XTERRA also hosts half-distance and beginner off-road tris, plus 5, 10, and 21K trail runs on Sunday. 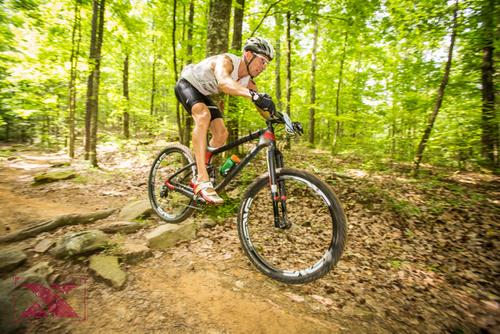 Pelham is located in the Birmingham & Tuscaloosa Region of Central Alabama. 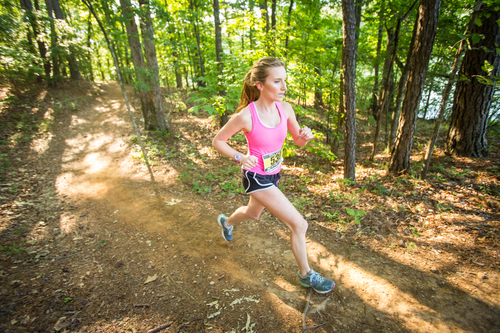 Be sure to check out places to Go, Eat, Stay, and other events in Pelham.